Scenario: You can’t quite put your finger on it, but things aren’t going as you hoped. You need a pick-me-up. Solution: Pick up the phone (that thing you text and tweet on), book an appointment at Selfridges, ask for the Jubilee mani at the Dior counter. It’s part of the best department store in the world’s (luvvly, but my heart still belongs to Liberty and a few French loves) Big British Bang (or in this case, the Big Beauty Bang) do for the Queen’s Jubilee. The £20 booking fee is a bargoon (and redeemable towards a purchase). I am guessing the flight to London would cost me a wee bit more. 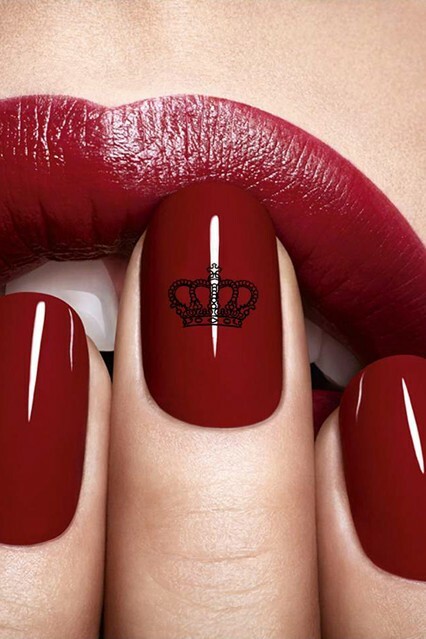 The Jubilee mani, courtesy of Dior, for Selfridges. As a YSL beauty addict, I also wouldn’t mind flipping this open in public. Would match my mani, no? 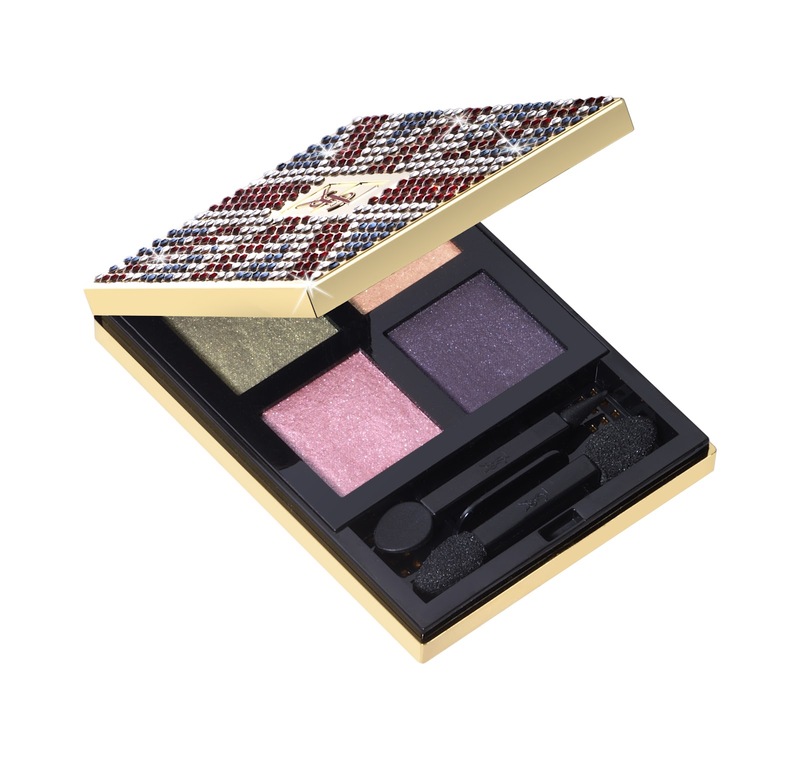 The limited edition Swarovski Union Jack eye palette from YSL. Nothing wrong with a little Union Jack flash or fash, after all.